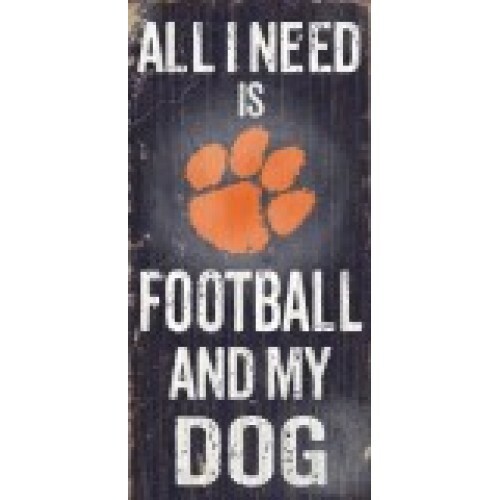 PetHangout is helping you root your favorite College team on with our College Football Dog Sign. Our selections are trendy and unique – find the perfect gift today! 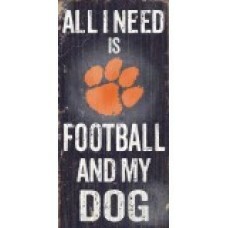 Proudly display in the den, man cave, bonus room, game room, or anywhere you want to show your team spirit! Pet Hangout has more great gifts for the person who adores pets. Check out our full collection now.